NAFC’s course fulfills the FAA Part 141 requirements for the Fight Instructor – Instrument Certificate. 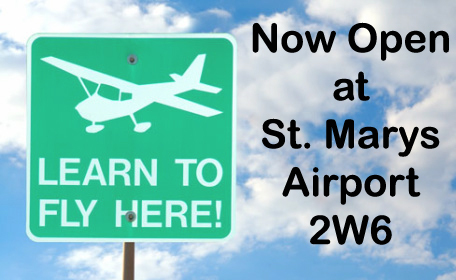 The course consists of 15 hours of flight training. The student will receive the required training for the fundamentals of instructing; technical subject areas; preflight preparation; preflight lesson on a maneuver to be performed in flight; air traffic control clearances and procedures; flight by reference to instruments; navigation systems; instrument approach procedures; emergency operations; and postflight procedures. If two to three flight lessons are completed a week, the Flight Instructor – Instrument Certificate can be completed in approximately one to two months. The ground instruction encompasses 15 hours of ground training. Lessons include the learning process; elements of effective teaching; student evaluation and testing; course development; lesson planning; and classroom training techniques.